“Anyone can enjoy Sogetsu Ikebana anytime, anywhere, using any material”. This was the founder of the Sogetsu school, Sofu Teshigahara’s, revolutionary idea that brought about a completely new approach to Ikebana and turned it into a contemporary art form. 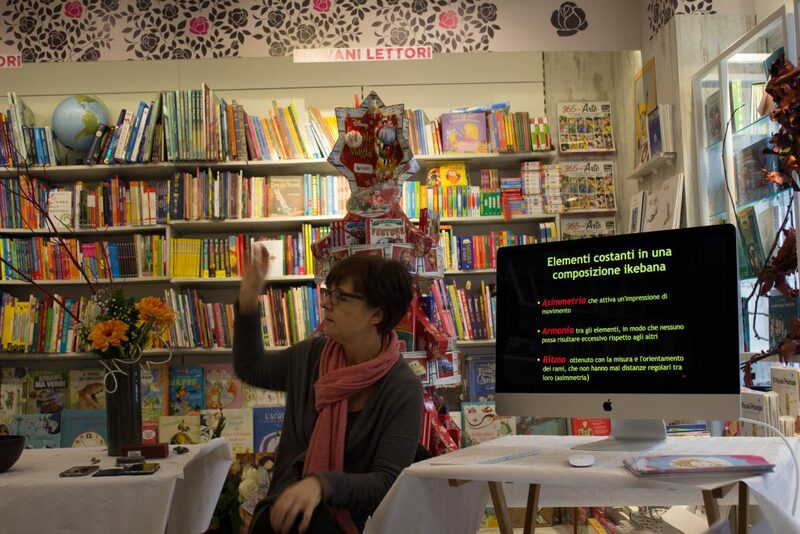 This is the idea that ikebanalab intends to promote and spread. Ikebanalab is a space in the heart of Rome for ikebana lovers. 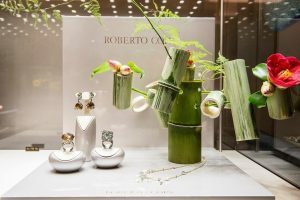 Those who want to discover the magic of this ancient art will be able to follow Sogetsu school classes and start their way along the path of flowers. 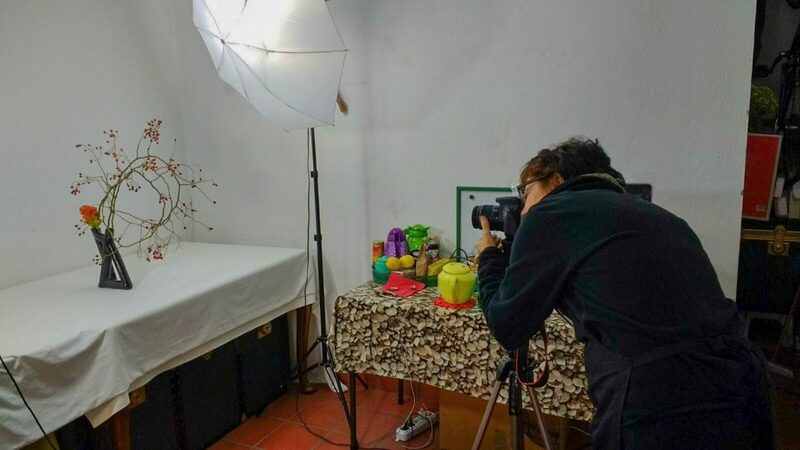 Those who already practice ikebana will find a studio with vegetable and unconventional material, any kind of tool, books and magazines about ikebana. A place where everybody can unleash his/her creativity, experiment and develop new ideas, get to know fellow ikebanists. 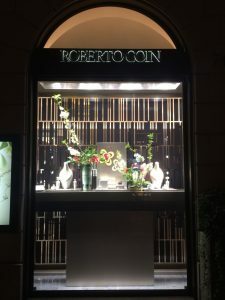 And we speak not only Italian at Ikebanalab but also English, French, and Portuguese. 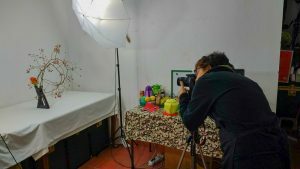 At Ikebanalab classes are organised according to students’ needs and pace. 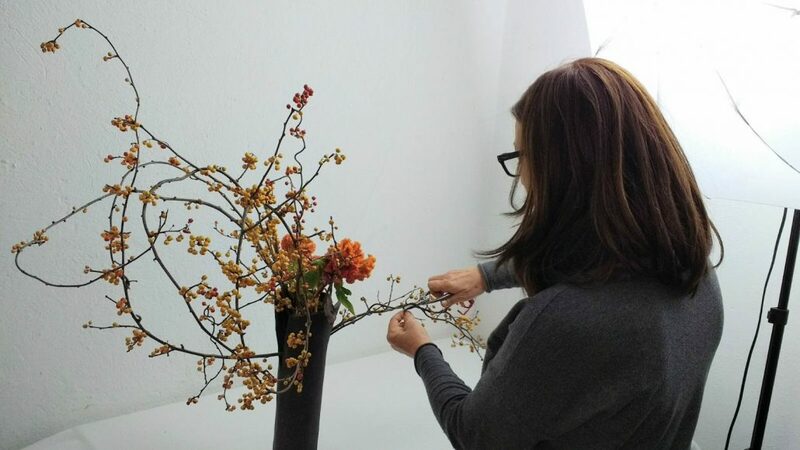 We offer a short 3-session course for those who would like to discover and know a little bit more about ikebana. 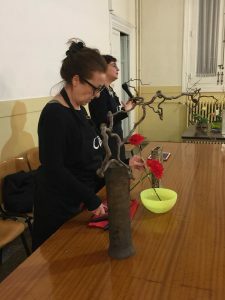 We also organise longer courses for those who want to follow the 4-level formal Sogetsu ikebana school curriculum to get the Official Certificates from the school’s headquarter in Tokyo. In both cases lessons last approximately 2 hours. 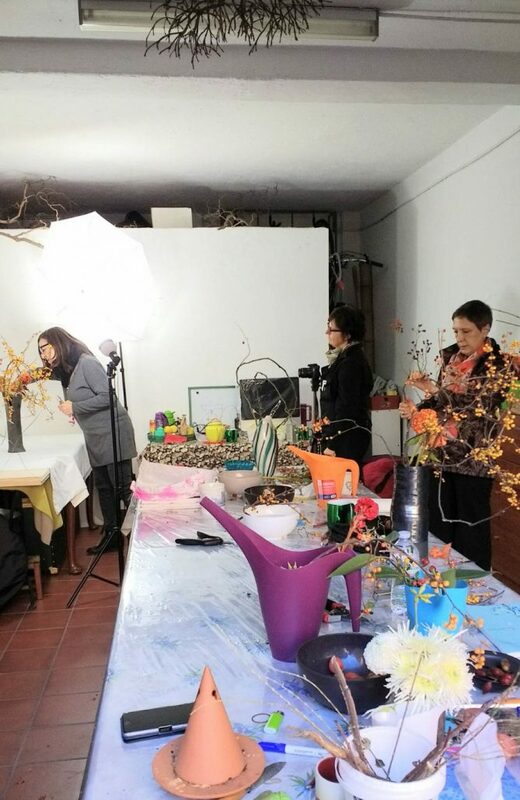 Plant material and flowers are provided as well as vases and all tools to be used during the session. A picture of the arrangements is taken at the end of each class and sent by mail together with a brief summary of the lesson. 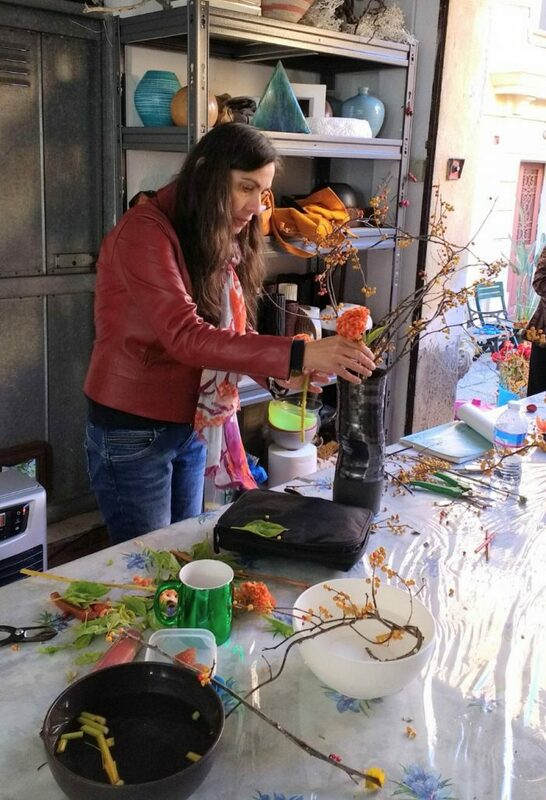 Ikebanalab promotes ikebana in Italy. 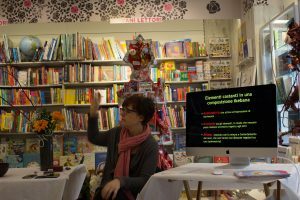 We hold conferences, demonstrations and workshops. We organise corporate team-building activities where participants get to know the basic principles of this ancient art and make their own arrangement. We make window dressings and arrangements for commercial activities.